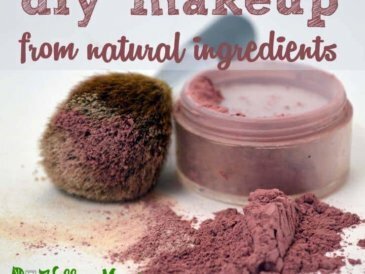 The logical extension of harmful chemical adverse and using coconut oil for everything was finding natural options for personal care products and makeup. 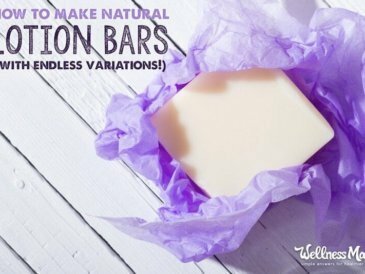 I’d replaced my shampoo (with mud) and my toothpaste with homemade, but finding natural makeup options that I loved was difficult. The good store bought ones were expensive and it took a lot of experimenting with homemade options before I finally found ones that I loved as much or more than store bought options. and I love them. The liquid foundation offers great coverage and covers acne and skin discoloration, but it is thicker than some people like and since I don’t wear makeup every day, I wanted something lighter that could be used daily to offer a tiny bit of smoothing/color without looking like I was wearing makeup at all. My solution? This is similar to the natural foundation but thinner and with less coverage. It doubles as a natural face lotion and a very slight bronzer so I can use it daily but it never looks or feels like makeup. 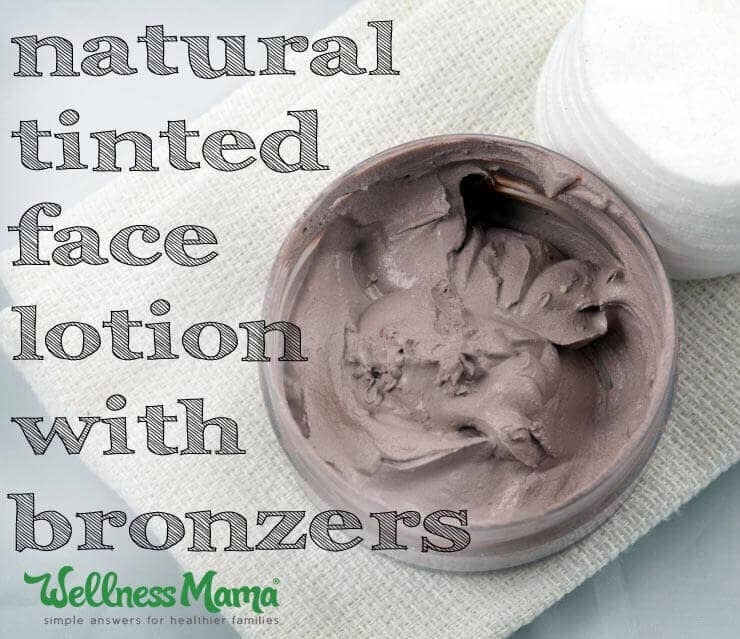 I used a store bought lotion in this recipe because I had it on hand and already knew I loved the texture and how it worked on my face, but you could also use the homemade face lotion in this recipe and just change the powders that are added to make this a tinted lotion instead of foundation. I used a mix of bronze mica powder and cocoa powder in mine. Note that Mica powder does have a very slight shimmer, so if you don’t want that, stick to cocoa. 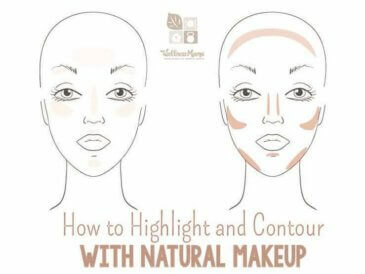 Mix the lotion and the colors to get the desired shade. I started with a tiny amount of each color powder and worked up slowly to get the desired shade. It will look darker in the container than it will on the skin. Test on the inner arm to get your desired color. Store in an air-tight container. If using pre-made lotion, this will have the shelf life of the lotion you are using. 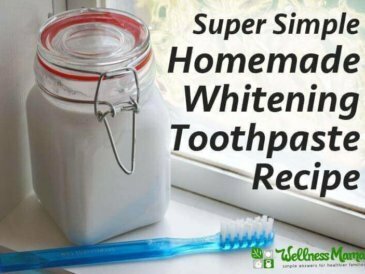 If using homemade, it will last up to a month (the reason I make small batches). 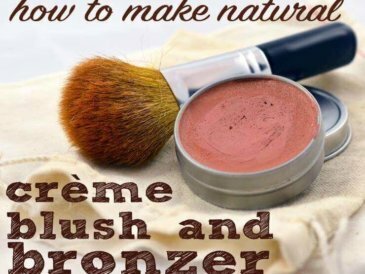 Use daily as desired for a smoothing/polishing natural tinted lotion. 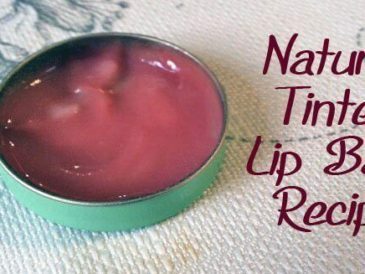 Ever made your own face lotion or other makeup? Share below!